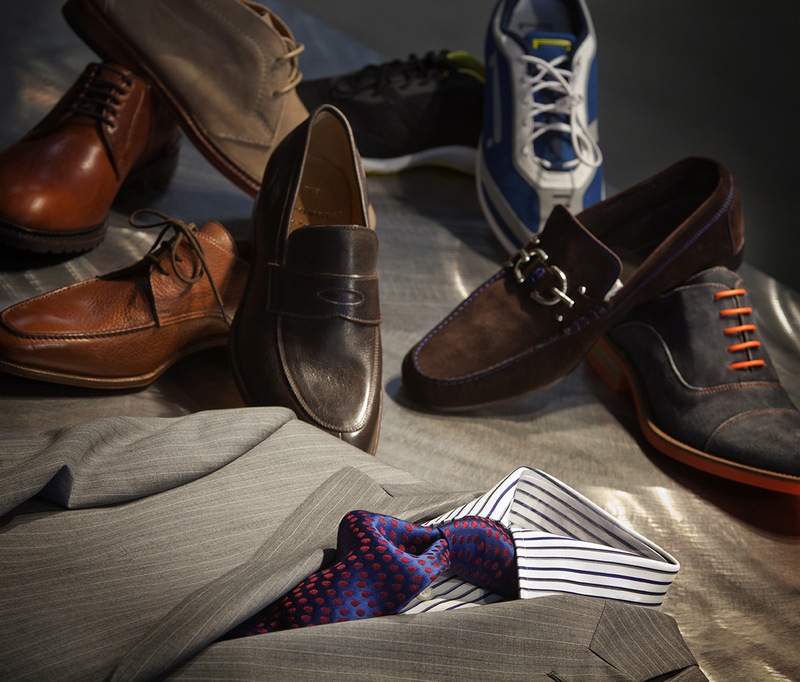 Our style experts understand your days are busy, that’s why we offer our personal, and custom, clothing service. When you need business attire, we strive to make your experience both pleasant and convenient. You will find us traveling to places of business, even homes, bringing selections right to our customer’s doorstep. We offer our private label suit collection, as well as any preferred brand, and design them made-to-measure courtesy of our expert tailor shop on staff and on site. Not only does the quality of our clothing speak for itself, but each of us at J3 Clothing Company remain committed throughout the entire selection and fitting process, and beyond.